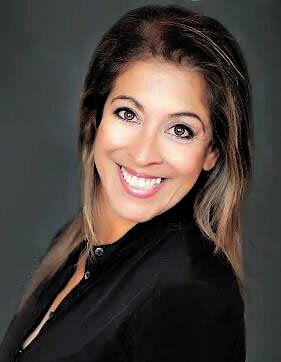 Owner of Abigail's Concierge Services in Gig Harbor, Abigail spent 16 years in the telecom industry and exited corporate America to start a niche business catering to homeowners and visitors in the area. Abigail's passion for homes, and savvy marketing experience, make growing and running her business a natural segue to a better quality of life in quaint and bucolic Gig Harbor. As a member of AWOB-Alliance or Women Owned Business, Waterfront Alliance, and the Gig Harbor Chamber of Commerce, Abigail has created a network of partners and strong relationships within the business community and with her clientele. Writing about, and for, homeowners is what she does as a natural extension of the services she offers to the community at large. Article: Abigail's Corner — Conserve and Save Money, Too!